Carbon is a substance that has a long history of being used to adsorb impurities and is perhaps the most powerful adsorbent known to man. One pound of carbon contains a surface area of roughly 125 acres and can adsorb literally thousands of different chemicals. Activated carbon is carbon that is electro-positively charge, making it even more attractive to chemicals and impurities. As the water passes over the positively charged carbon surface, the negative ions of the contaminants are drawn to the surface of the carbon granules. Activated carbon filters used for home water treatment typically contain either granular activated carbon (GAC) or powdered block carbon. Although both are effective, carbon block filters generally have a higher contaminant removal ratio. The two most important factors affecting the efficiency of activated carbon filtration are the amount of carbon in the unit and the amount of time the contaminant spends in contact with it. The more carbon the better. Similarly, the lower the flow rate of the water, the more time that the contaminants will be in contact with the carbon, and the more absorption that will take place. Particle size also affects removal rates. Activated carbon filters are usually rated by the size of the particles they are able to remove, measured in microns, and generally range from 50 microns (least effective) down to 0.5 microns (most effective). 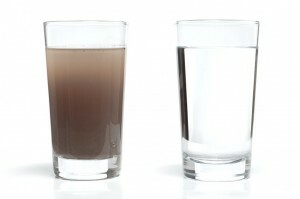 The most common carbon types used in water filtration are bituminous, wood, and coconut shell carbons. While coconut shell carbon typically costs 20% more than the others, it is generally regarded as the most effective of the three. All of our activated carbon filters use coconut shell carbon. Make sure you buy quality activated carbon. Cheap carbon often contains a great deal of ash, and will become deactivated (meaning that it stops removing compounds) very quickly. 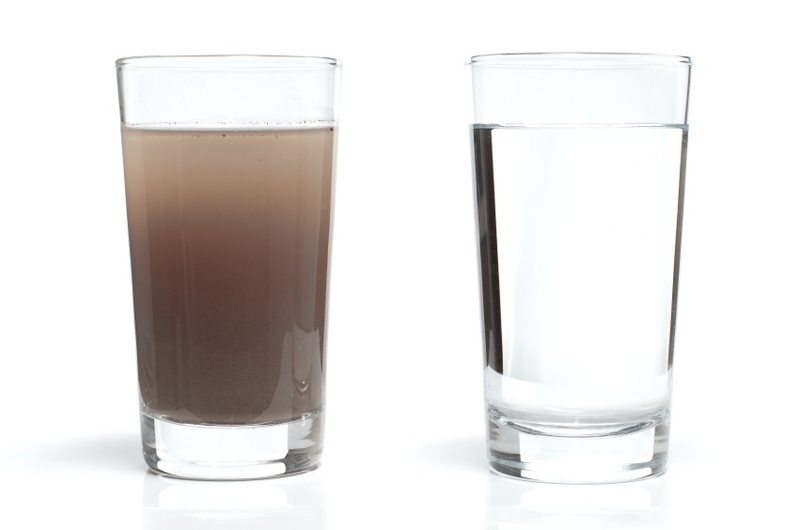 Another important thing is if you use carbon with a lot of ashes in water, these ashes will start floating and make it look dirty. 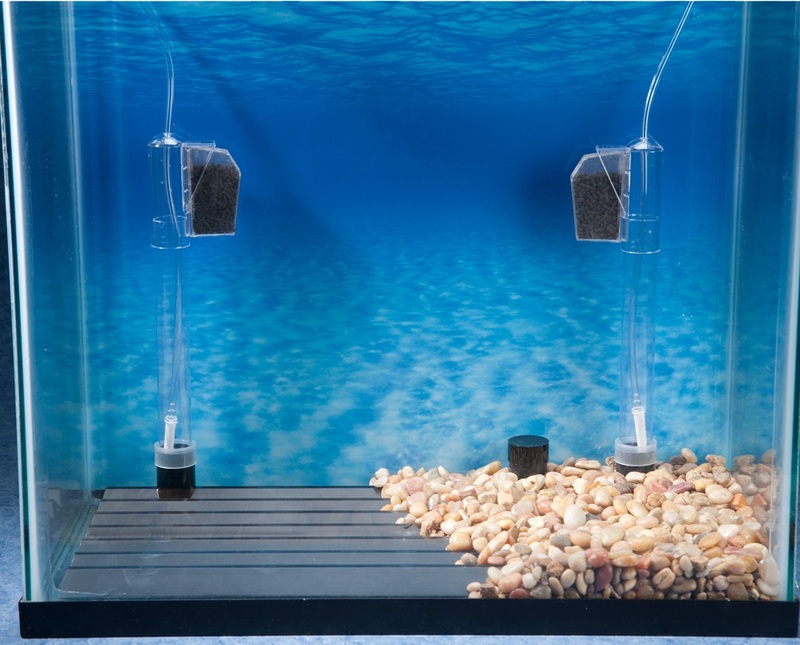 When it comes to freshwater aquarium filtration, there are many options to choose from. 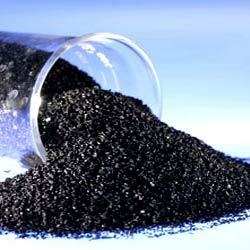 One of the most popular filtration methods involves activated carbon filter media. Yet, using carbon in a freshwater aquarium is a controversial subject. Some people believe it is a waste of time and never use carbon except for special occasions. Others use a great deal of carbon and hope to polish the water and remove odours. As a fish lover, I always do the best to keep my tank as clean as possible. I tried both ways, with or without activated carbon. After failures and trails, I can say if use properly, carbondoes polish the water and remove odours effectively. Sure, you may continue to insist the anti-carbon point of view,butif you decide to use carbon, there are several things you need to know in order to achieve the optimal aquarium. 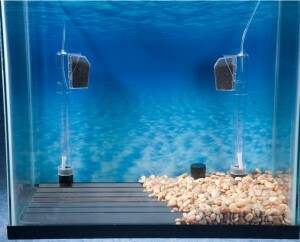 Read next for more tips to perfect your aquarium setup.